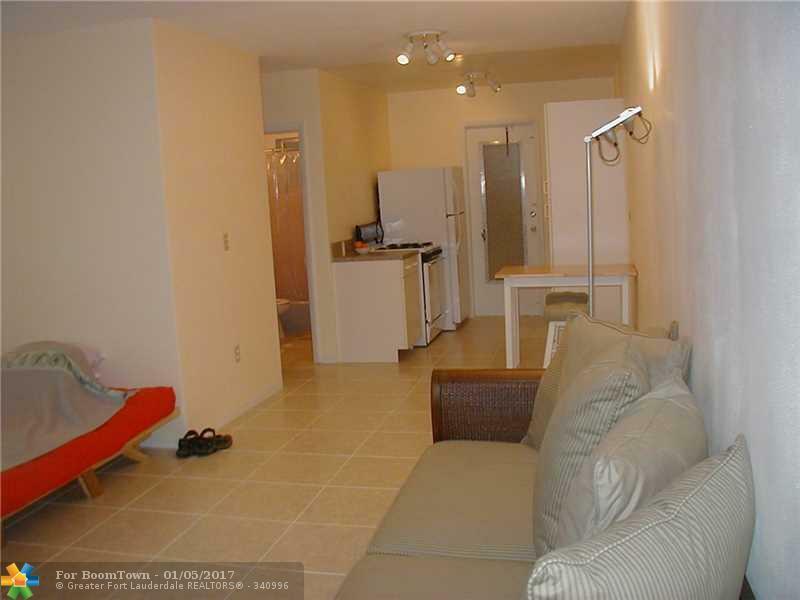 Large studio in the highly desired, South of 5th area. W/D hookup. Private porch. Hot water included in maintenance fee. Only 2 blocks to the beach. Quiet unit away from the street. 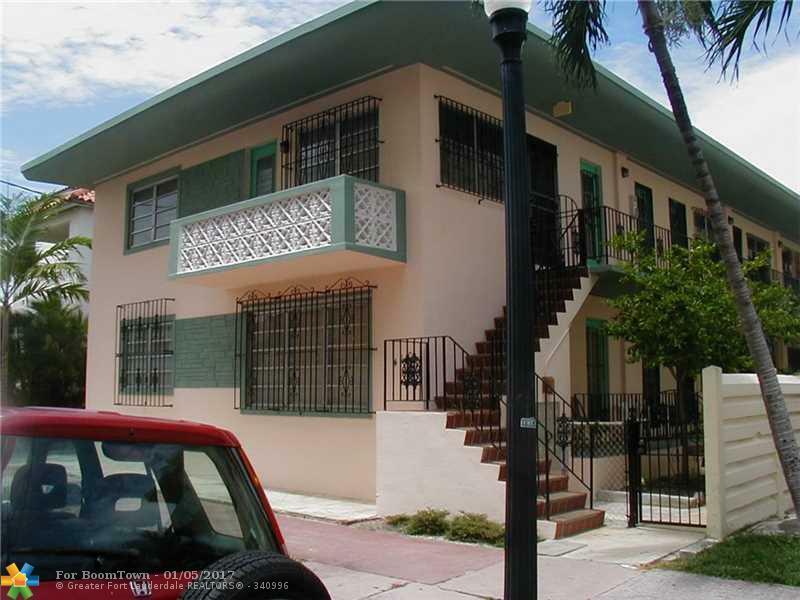 Currently rented at $1250.00 until 1-31-2019. All information supplied on this listing is not guaranteed to be accurate.